A common lamentation regarding new media technology today is that people aren’t interested in human interactions any longer, and are glued to their phones. How many more times will this rhetoric be rehashed by these lamenters, and how much longer do we have to put up with this tireless drivel? The fact of the matter is that technology improves our productivity levels on so many levels and in many ways. We all know this. During an hour’s journey on the bus in the past, one would occupy their mind with general, basic thoughts like, the content of tonight’s dinner menu, indulging in self-pity over how terrible their jobs were, or simply counting down the minutes until you could unload that bladder of coffee you regretted gulping down. Today, that same mundane hour can be put to much more efficient use: scouring the internet for answers to your insignificant ponders, catching up on your latest Korean or American drama series, or simply re-discovering that music album you loved from your childhood. That being said, most of us do not maximise the productive capacities of their devices. A stray observation will gather Facebook, Instagram or Whatsapp as the common apps commuters are tuned into on public transportation. While it could be argued that browsing 9gag memes and viral videos on Facebook or bonding by your friends by spamming stickers to each other on Line are technically more ‘productive’ than doing nothing, it certainly isn’t the best spend of your time either. 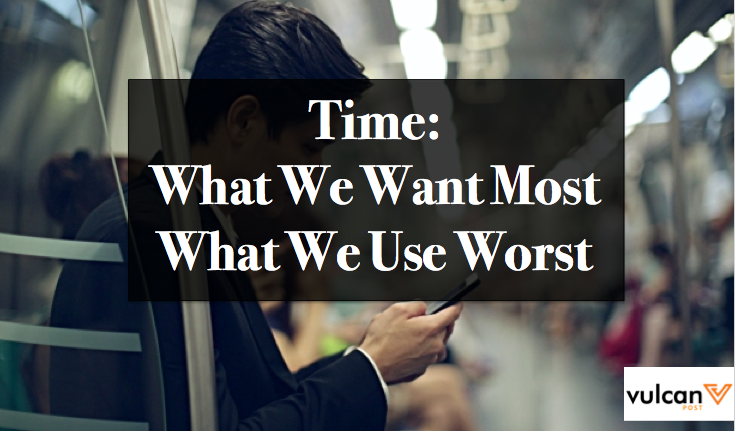 How do we put our precious minutes to more productive use then? Every major and relevant newspaper has a free app. The Strait Times, BBC, The New York Times, the list goes on. Your opinion isn’t an informed opinion if you’re getting your perspectives and information from scanty news articles and viral memes on social media. Case in point, if your disapproval for the PAP stems from SGAG’s “Don’t Gong Jiao Wei Leh” memes or tabled comparison jpegs of PAP versus WP, that’s hardly a comprehensive view, and a rather one-sided biased one. 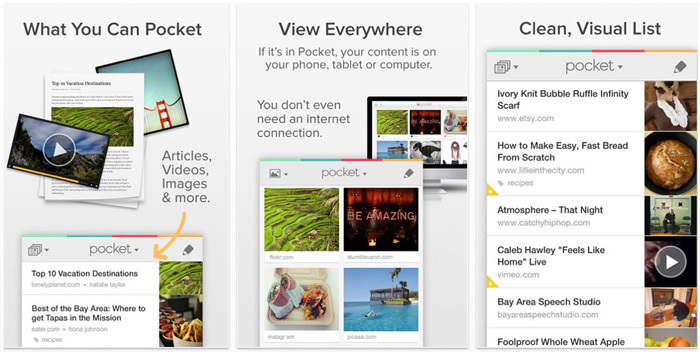 Digitally converging your smartphone with your desktop computers, Pocket is an app with a ‘Read It Later’ concept. 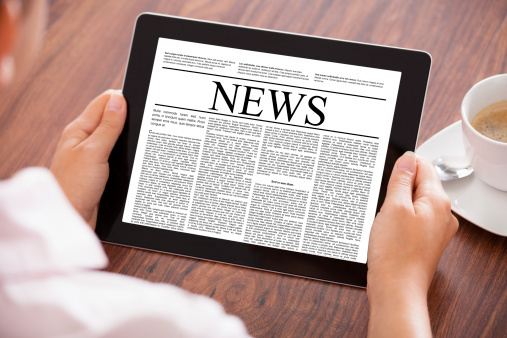 An article caught your eye just as you’re about to leave home? Pocket it on your desktop browser, and you can access it later on your smartphone. Be it an article, Wikipedia page or a YouTube video, Pocket will store it for you until you have the minutes to revisit the link. If you’re the type to procrastinate, you may find that Pocket will come strongly in handy. Most Singaporeans already speak the two most common languages in the world – Chinese and English. Yet if you ask them if they’d like to pick up a third language, most will dreamily mention Korean or French. 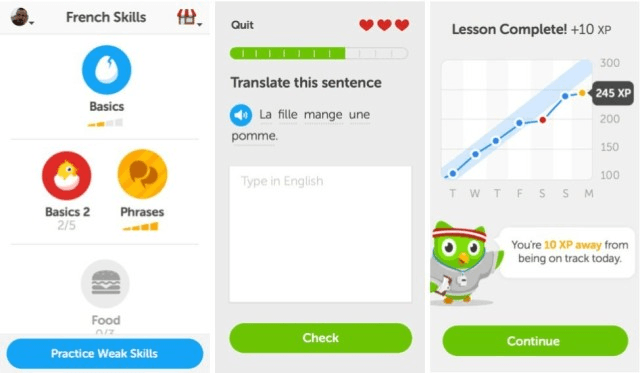 Duolingo is an app where learning a language is made easy and enjoyable with the aid of colourful infographics and a user-friendly interface that has a voice speaking to you in the language you’ve selected. Perhaps what I like best about the app is that it encourages you to practice the same tests over and over because your brains aren’t perfect and you may lose what you’ve learnt over time. Whether it be the third instalment in the ‘50 Shades of Grey’ series or John Stuart Mill’s introduction to the philosophy of utilitarianism, we all have that one book that we’ve been telling ourselves we’ll get around to reading. “When I find the time,” we constantly tell ourselves, like time was an expendable resource one would occasionally come across like fruits on a tree. Apps that offer books free-of-charge flood the app stores today, giving us convenient access to books and effectively rendering our previously valid excuses to put off on reading. The more popular apps are the Kindle app, Kobo Books and GoodReads. Fair enough. 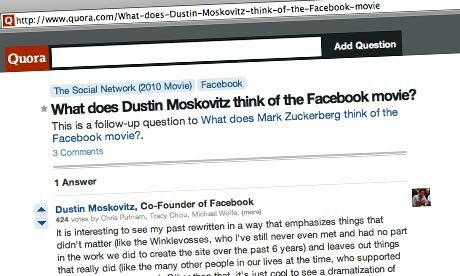 One of the internet’s rising question-and-answer websites, Quora is an organised and more regulated version of Yahoo Answers. Even the most seemingly trivial questions provoke intelligent and insightful answers from the dedicated Quora community, and the ceiling on learning something new is nowhere visible on this nifty platform. The Quora app is free and makes for handy reading.